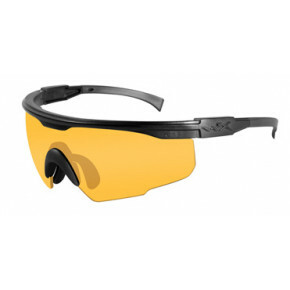 In addition to its advanced optic design, the WX TALON, like all of the company’s acclaimed eyewear, is built for incredible abuse in the field. 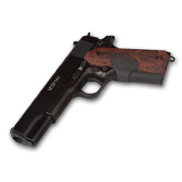 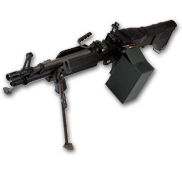 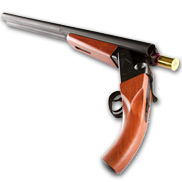 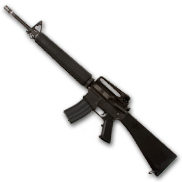 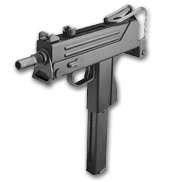 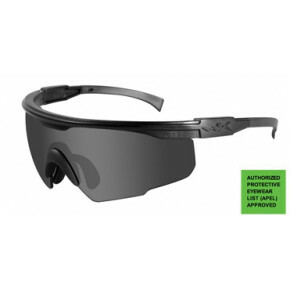 This is the first ballistic spectacle to meet the “Face Form Requirement” and Provide Lateral Protection Recognized for Battle-Proven Record. 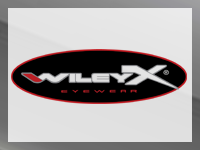 The Wiley X Talon also has a variety of options making it a top choice for armed forces. 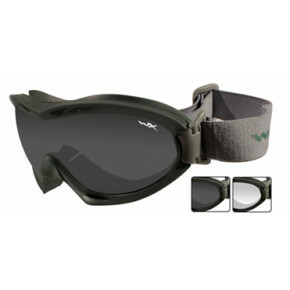 The glasses are night vision compatible and heat resistant. 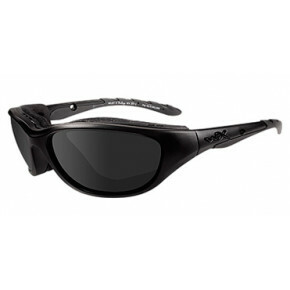 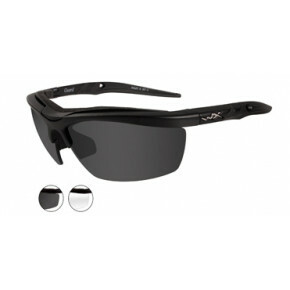 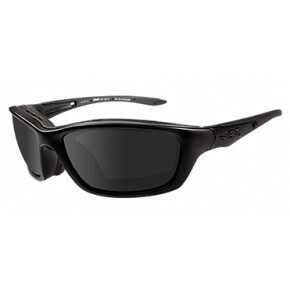 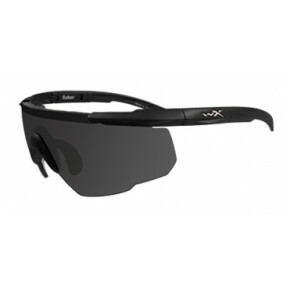 They also provide 100% UV protection with distortion-free clarity. 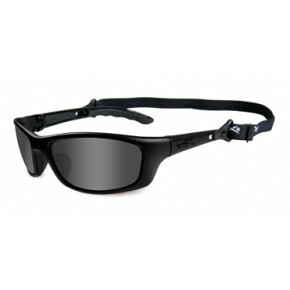 With an adjustable rubber nose this tactical eyewear has been designed to fit comfortably on different head and face shapes. 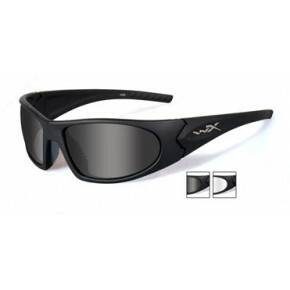 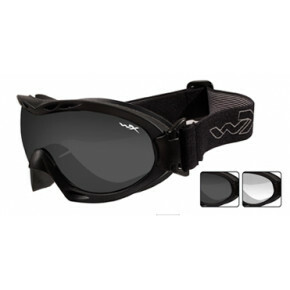 The glasses also have an exclusive prescription “plug-in” feature, which can be fit by any optometrist and is compatible with other popular Wiley X models, including one of our tactical goggles.